60 min. with questions for the Filmmaker after the screening. 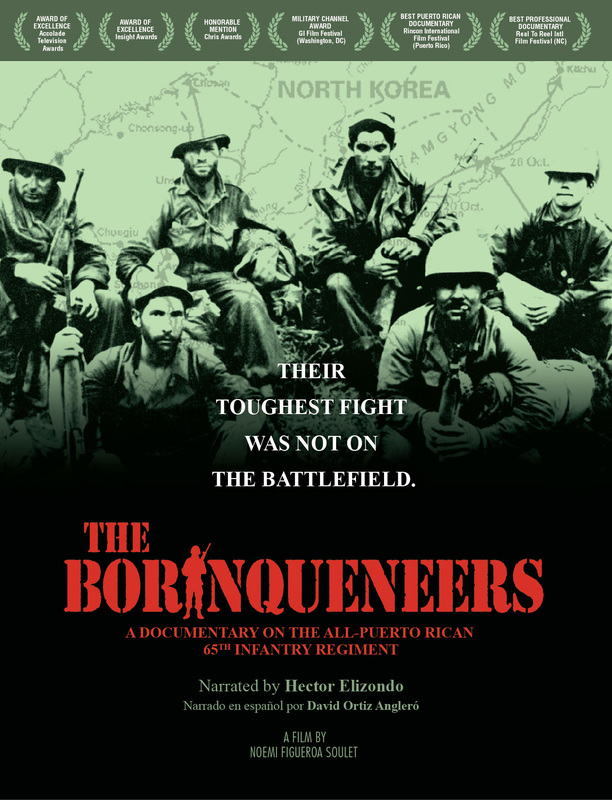 “The Borinqueneers”, a documentary film narrated by the acclaimed actor Hector Elizondo, chronicles the history of the all-Puerto Rican 65th Infantry Regiment, the only Hispanic-segregated unit in Army history and its significant participation during the Korean War. This award-winning film has been presented nationally on PBS in the United States, Puerto Rico and the Virgin Islands; on the Armed Forces Network to more than 850,000 U.S. troops overseas and is currently being shown on the Pentagon Channel. Screenings have taken place, nationally and internationally, at film festivals, community organizations, universities and in military installations. More information about the film is available at http://www.borinqueneers.com. Whether you plan to market yourself, or market your clients, you’ll learn how to use social media to be connected and responsive, to share willingly, and to promote your artistry or personal brand effectively. Ana Quillinan is a marketing strategist and social media trainer who helps businesses employ social media strategies that integrate with their overall business goals and processes. 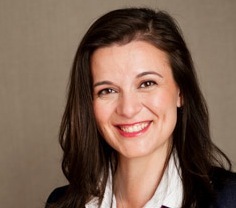 She follows that with personable and practical training for senior executives and teams that empowers them to adopt modern marketing principles and “be social” themselves. She’s all about being real and making “social” a part of corporate culture.